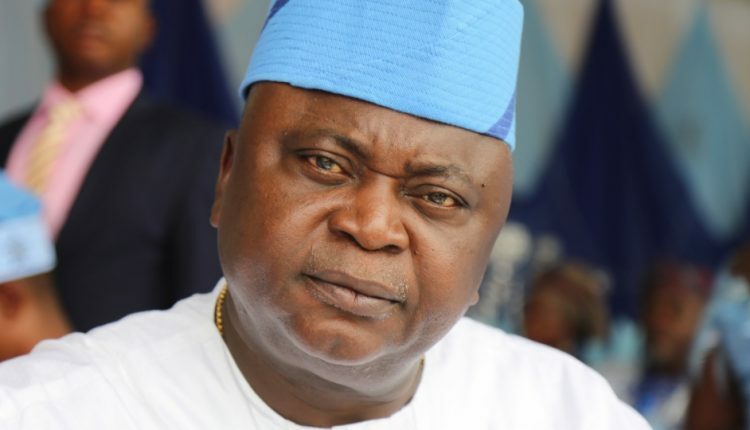 A member of the House of Representatives, Oladipupo Adebutu, has raised the alarm claiming that the Federal Government plans to devalue the Naira in three months time. Adebutu made this known while speaking in Abeokuta on at a Town Hall meeting, organised by the Peopleâ€™s Democratic Party (PDP). The meeting, which had in attendance, party faithful, stakeholders, support and youth groups, was addressed by the wife of the PDP presidential candidate, Mrs. Titi Atiku Abubakar. He claimed that he had privileged information about the currency devaluation plan, which according to him, will take place in April. He added that if the devaluation plan sails through, a dollar would be exchanged for N500. Adebutu, representing Remo Federal constituency, however, argued that the development would not only subject Nigerians to further hunger and plunged the country into economic deprivation, but scare away foreign-direct investment into the country. He explained further that apart from the fact that President Muhammadu Buhariâ€™s administration had stripped the economy of flesh and left it the shell, the administration has also divided Nigeria more along religion and ethnicity lines. The federal lawmaker stressed that the present government had failed to provide an enabling environment for investors to thrive, which according to him, has led to capital flight out of the country. While assuring that Atikuâ€™s government would bring back better times and create jobs for Nigerian youths, Adebutu, noted the outcome of the forthcoming elections would go a long way in determining the continued unity of Nigeria. In her address, Mrs. Atiku Abubakar, promised that her husbandâ€™s administration would comprise 40 per cent youths and 30 per cent women if elected into office. She charged the youths to shun any act of hooliganism before, during and after the elections. â€œThe next administration under the leadership of Turaki Adamawa, Alhaji Atiku Abubakar, will empower the nationâ€™s youths and the womenfolk. We must all support him to be our next president so as to get Nigeria working again. â€œAtiku is not new in the job. He has done this before and will do it again. Atiku will liberate us from these problems confronting us. We should, therefore, troop out on February 16 and vote for my husband, who has the capacity to make our nation work again,â€ she stated.